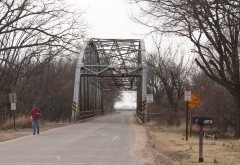 Bridge St., 0.3 mi. W of int. with Main St.